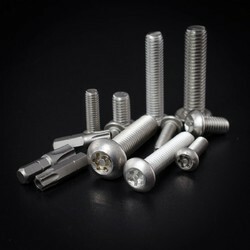 Our organization is instrumental in offering wide gamut of Stainless Steel Fasteners. 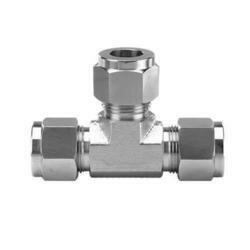 These rust-proof products are fabricated using high quality stainless-steel and nickel alloy, which are purchased from the most authentic vendor present in the industry. We employ latest machines and equipments to fabricate these products. Moreover, products we offer are manufactured in a well segregated premises to provide quality-approved products to our respected patrons. 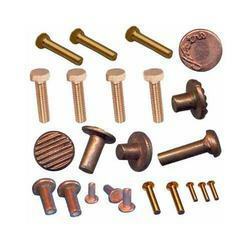 We are looked upon as one of the major Forged Carbon Steel Fastener Exporters from India. The use of optimum quality raw materials in the manufacturing of the Carbon Steel Fastener ensures high durability, tensile strength and resistivity to adverse conditions. 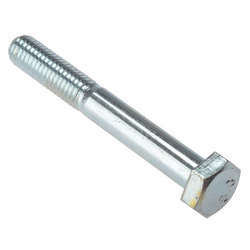 Moreover, we provide Low Carbon Steel Fastener as well as High Carbon Steel Fastener in varied sizes, dimensions and coatings like Bare Condition, Galvanized, Phosphetised, Cadium Plated, Hot Deep Galvanized, Bloodied, Nickel Chrome Plated, etc. Grade: ASTM A 106, A 53, API A 5L Gr A, B, C, ASTM A 333, Gr 1 to 6 (IBR & NON IBR), A 105. 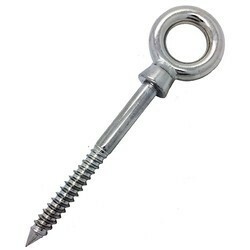 We are one of the well reckoned manufacturers, importers, exporters, and suppliers of stainless steel fasteners. 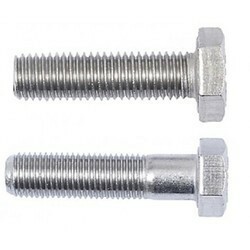 Our stainless steel fasteners are highly appreciated by clients since they have premium quality and efficiency. 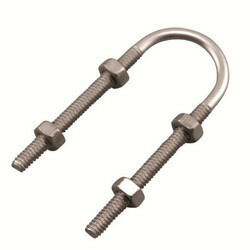 We provide these stainless steel fasteners at highly affordable price range. 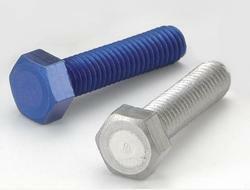 We have the facility of customized production of the stainless steel fasteners as per clients' requirements. We are instrumental in providing fine quality Duplex & Super Duplex Nuts And Bolts which are strong and are applicable in various industrial applications. 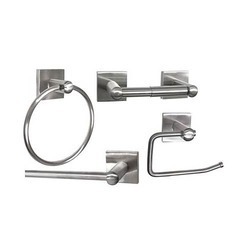 We offer a highly comprehensive range comprising latches, buttons, zippers, nails and screws. We rigorously check these Duplex Steel Nuts And Bolts using advance methods, on different parameters such as dimensional accuracy, corrosion resistance, work efficiency and sturdiness. 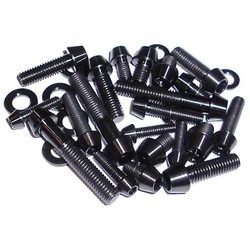 Commonly Searched As: Copper-Nickel Fastener Manufacturer, Copper-Nickel Fastener Exporter, Copper-Nickel Fastener Supplier. We have been able to bring quality-approved Nickel Copper Flanges. These products are highly durable and are extensively demanded by our patrons. Products we offer are properly examined by the team of skilled experts to ensure high quality product output results. Apart from this, the offered range can be availed at the most market-leading price range. 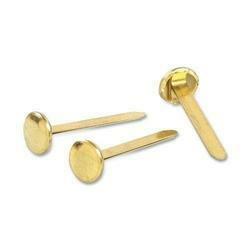 Make: GKW, TVS, Unbrako, Kundan, APL, SPL, Sundaram Precision & EBY Fastener.Range: M10 to M100 and length from 15 mm to 5 Mtrs longTest Certificate: MTC, TC from government approved Laboratory under Third Party Inspection. Make: GKW, TVS, Unbrako, Kundan, APL, SPL, Sundaram Precision & EBY Fastener. Range: M10 to M100 and length from 15 mm to 5 Mtrs long Test Certificate: MTC, TC from government approved Laboratory under Third Party Inspection. KATARIYA STEEL DISTRIBUTORS manufactures Duplex 2205 hex bolts, nuts, and screws to your custom specifications, and we guarantee to meet your delivery schedule. The high strength that makes Duplex 2205 useful in many applications unfortunately reduces its machinability. Cutting speeds are approximately 20% slower than for grade 304. 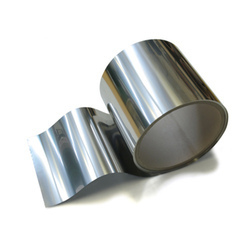 The strength of Duplex 2205 also makes bending and forming more difficult; requiring larger capacity equipment than for austenitic stainless steels. Atlanta Rod has the capacity and equipment to handle all of your Duplex 2205 projects. The microstructure and composition of the Duplex 2205 alloy provides corrosion resistance to many environments that is superior to Types 316 or 317, and a minimum yield strength that is more than double that of conventional austenitic stainless steels. The microstructure and phase balance of Duplex 2205 alloy have been designed to facilitate the production of pipe and tube products. All AL 2205 alloys are metallographically examined to ensure that the as-shipped product is essentially free from the presence of detrimental precipitate phases such as sigma. 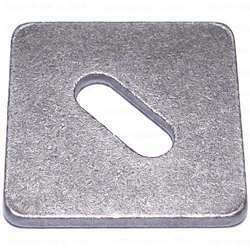 We are the leading and prominent Manufacturer, Supplier, Exporter and Trader of Stainless Steel Shims. 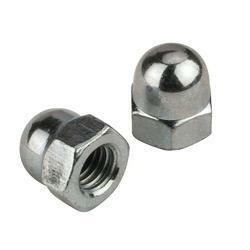 We are one of the leading manufacturer and supplier of Cap Nuts.We obligated to meet the quality standards as per the industry norms. We are one of the leading manufacturer and supplier of Allen Bolt.We obligated to meet the quality standards as per the industry norms. We are one of the leading manufacturer and supplier of Sleeve Nuts.We obligated to meet the quality standards as per the industry norms. 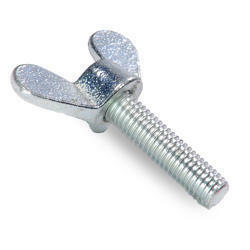 We are one of the leading manufacturer and supplier of Stainless Steel Wing Nut.We obligated to meet the quality standards as per the industry norms. 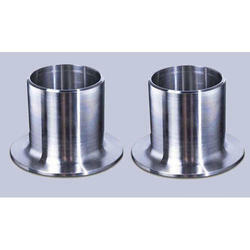 We are the leading and prominent Manufacturer, Supplier, Trader and Exporter of Stainless Steel Accessories. 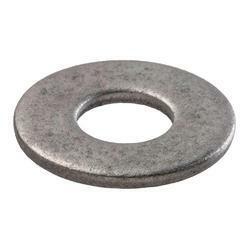 We are leading Manufacturers and Suppliers of Galvanized Washers. These are made of superior quality raw materials. Products could be customised as per clients need. 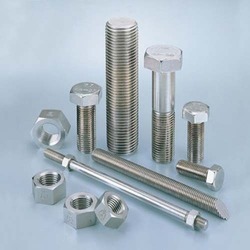 With the objective of growing to be the best name of the industry, we are indulged in manufacturing and supplying high quality Alloy Nuts in Mumbai, Maharashtra, India. These Alloy Nuts presented by us precisely designed and made for the use in automobile and machinery making areas. 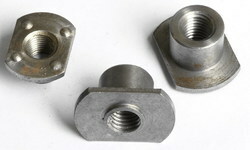 Besides, these Alloy Nuts are accessible in varied sizes and qualities. 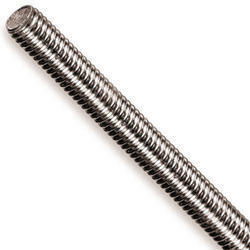 A threaded rod, also known as a stud, is a relatively long rod that is threaded on both ends; the thread may extend along the complete length of the rod. They are designed to be used in tension. 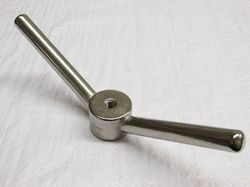 Threaded rod in bar stock form is often called all-thread. 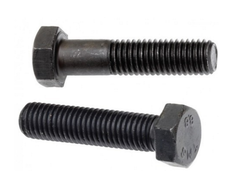 We are leading manufacturers and suppliers of DIN 975 Threaded Rod as per set industry norms. 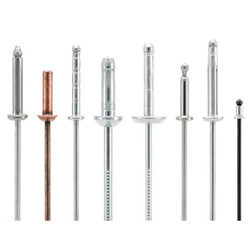 We are one of the leading manufacturer and supplier of Stainless Steel Countersunk Head Screw.We obligated to meet the quality standards as per the industry norms. 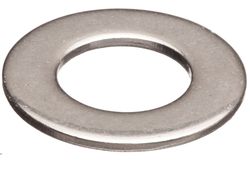 We are one of the leading manufacturer and supplier of Plain Washers.We obligated to meet the quality standards as per the industry norms. We are one of the leading manufacturer and supplier of ASTM Fasteners.We obligated to meet the quality standards as per the industry norms. We are one of the leading manufacturer and supplier of Bolt Fasteners.We obligated to meet the quality standards as per the industry norms. We are one of the leading manufacturer and supplier of Union Tee. We obligated to meet the quality standards as per the industry norms. We are one of the leading manufacturer and supplier of Square Nuts.We obligated to meet the quality standards as per the industry norms. We are one of the leading manufacturer and supplier of Cold Forged Wing Screw.We obligated to meet the quality standards as per the industry norms. We are one of the leading manufacturer and supplier of Non-Standard Nut.We obligated to meet the quality standards as per the industry norms. 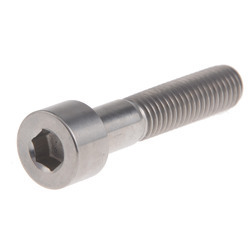 We are one of the leading manufacturer and supplier of Anti-theft Bolts.We obligated to meet the quality standards as per the industry norms. Size Length up to 500mm. 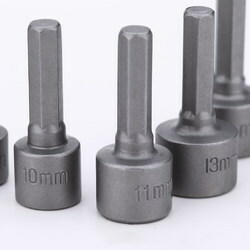 Stud Diameter: M12 TO M52 & Length up to 500mm. We offer different dimensions and sizes to meet the varied demands of our clients. Available sizes 19mm, 20mm, 25mm and above.